Home \ Eating in Japan \ Eat and get your ninja on at Tokyo restaurant ! Are you a ninja fan in search of some good food in Tokyo? If so, the Ninja Akasaka might be just what you are looking for. A Ninja theme restaurant located in the Akasaka area, it combines good eats with displays of the Japan stealth art, cloaked in an ambiance of dark mystery. In the above video follow Florie (YouTube: Deep in Japan) and her friend as they check out the restaurant. Also, opening from October 2nd in the Shinjuku area of Tokyo is the Ninja Shinjuku. A ninja (or shinobi as they were known in historical documents) was a covert agent or mercenary in feudal Japan. They were tasked with waging irregular warfare methods such as espionage, sabotage, infiltration, assassination and guerrilla warfare … methods that were deemed dishonorable and beneath the samurai caste who observed strict rules about honor and combat. 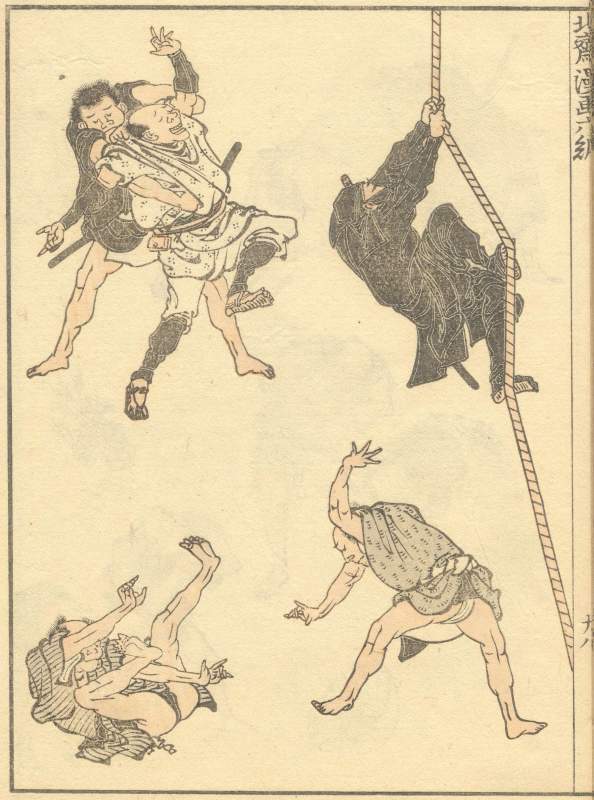 The ninja proper appeared in the 15th century as a specially trained group of spies and mercenaries. Ninjutsu is the strategy and tactics of unconventional warfare, guerrilla warfare and espionage purportedly practiced by the shinobi (commonly known outside Japan as ninja). Looking to go back in time to Japan’s Edo period and check out some ninja action? Consider visiting Edo Wonderland which is located in Nikko, Tochigi prefecture. Bizarre prison hospital Alcatraz E.R.